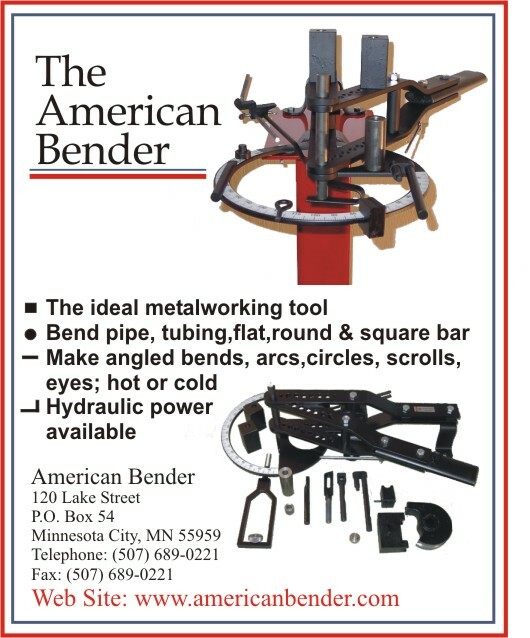 American Bender is a universal bender. It is not just for bending tube and pipe. You can also bend flats, round angle iron, scrolls and more . A great tool for any size shop.